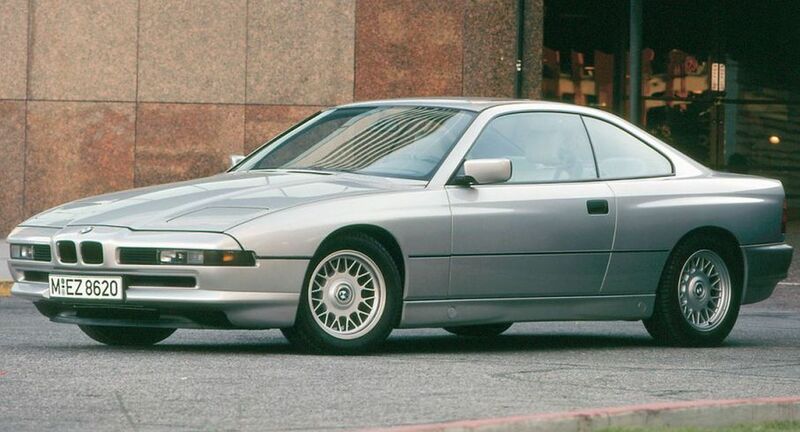 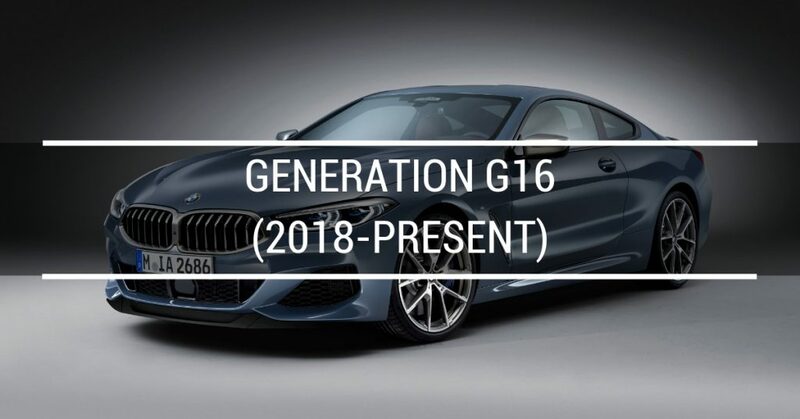 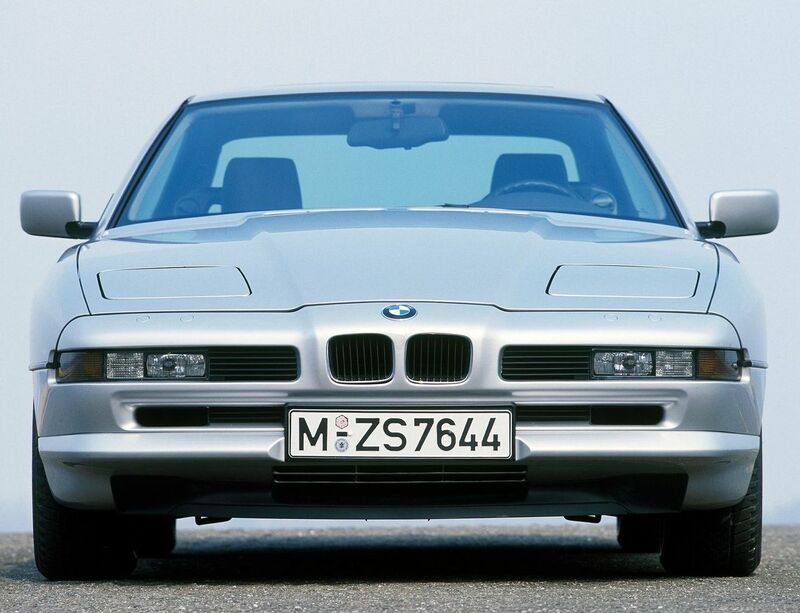 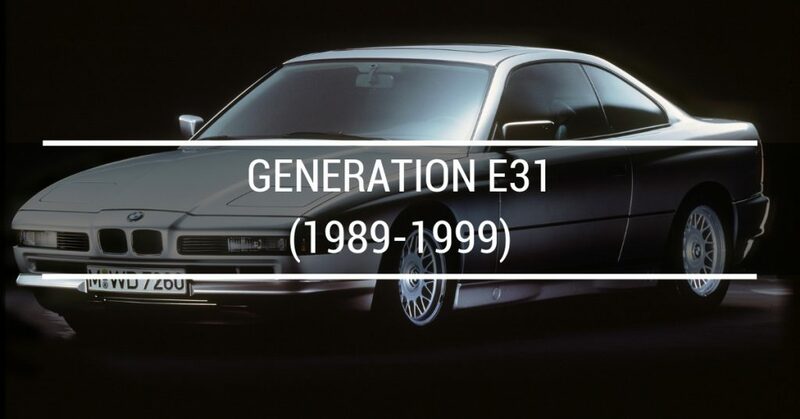 This BMW 8 Series E31 840Ci model was produced in the period between jul-1993 and feb-1996 model years. 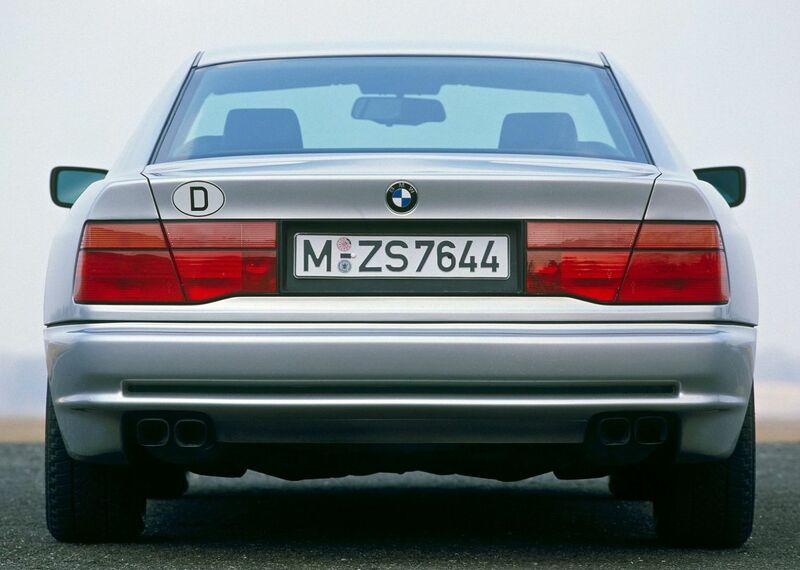 Also, this BMW is 4 seats 2 doors upper class (s-class) coupe. 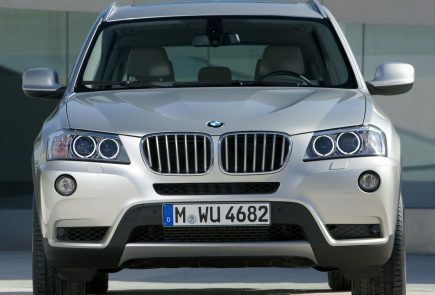 For the better road holding, handling behaviour and ride confort in the chassis construction it has independent macpherson strut, coil springs w. anti-roll bar front suspension and independent multilink suspension, coil springs w. anti-roll bar rear suspension with ventilated discs brakes on the front axle and ventilated discs on the rear. 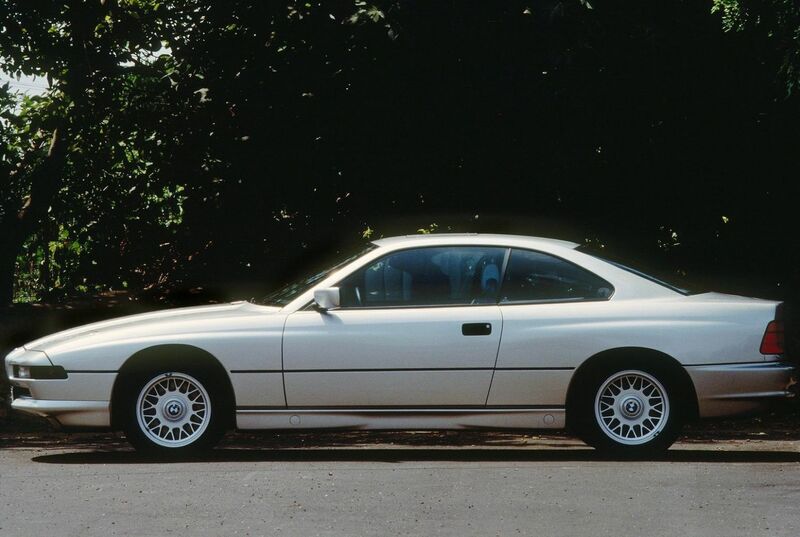 Stock tire sizes are 235/50r16w front and 235/50r16w rear.